How Deep is You Talent Pool? 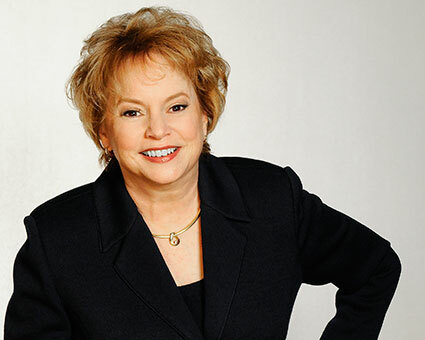 For more than 35 years Dr. Linda Henman has used humor, insight, and experience to help organizations uncover ways to make better decisions and growth their businesses. Rather than relying on traditional approaches that often fall short in today’s market, Linda delivers proven strategies for immediate and lasting business results. That’s why leaders and associations repeatedly call on her to educate, entertain, and inspire. To ensure Linda’s programs produce the results you want, all include customization to meet your most pressing business needs—to address those decisions you have to get right and can’t afford to get wrong. This unique approach ensures audiences will be engaged and open to learning techniques and strategies that will translate into outcomes. Audiences and meeting planners applaud Dr. Henman for her fast-paced, fun-filled, informative sessions about your organization’s priorities. By combining her education, practical experience, and ability to make people laugh, Linda can help you add fun and information to your conference, association meeting, or program.